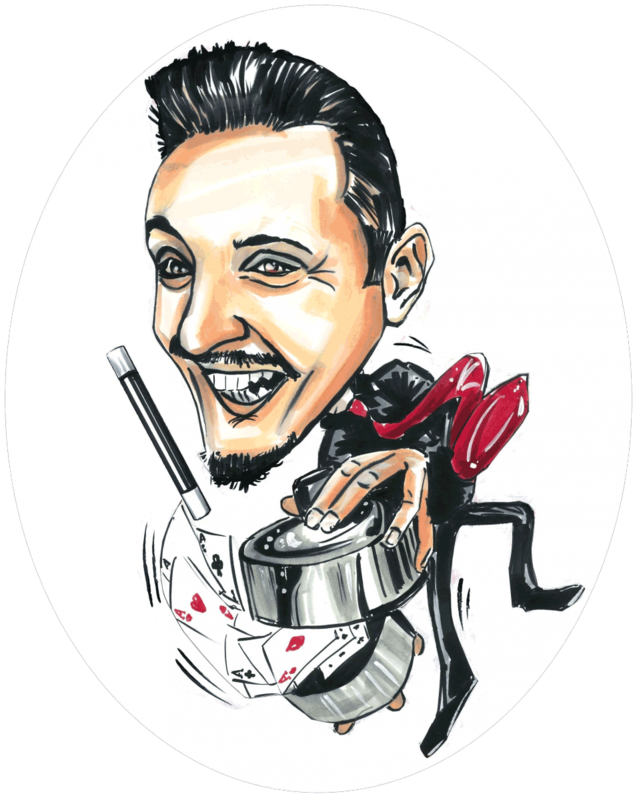 B ased in Newcastle Upon Tyne in the north east of England, Flash is a funny, close up and stage magician who has a slick style of performing magic in a friendly and entertaining manner. 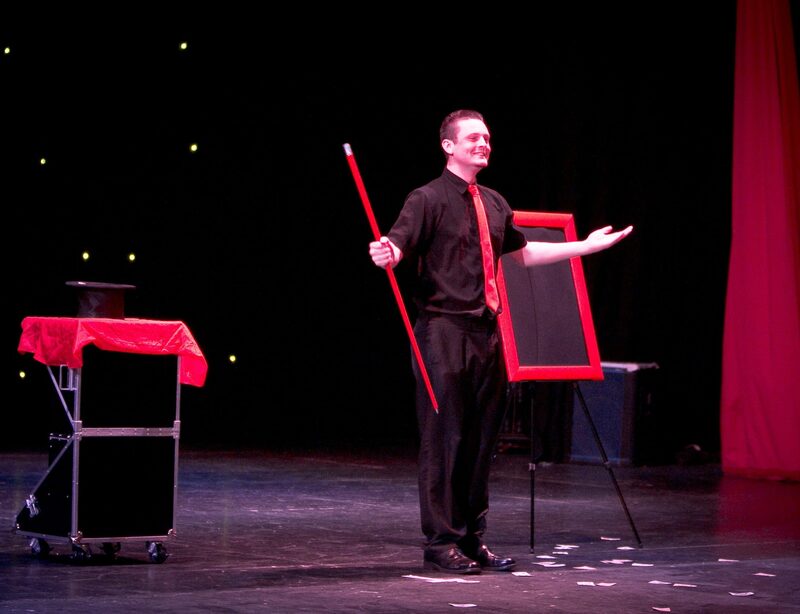 All of the magic is performed with a humorous edge, but the emphasis is on the magic. 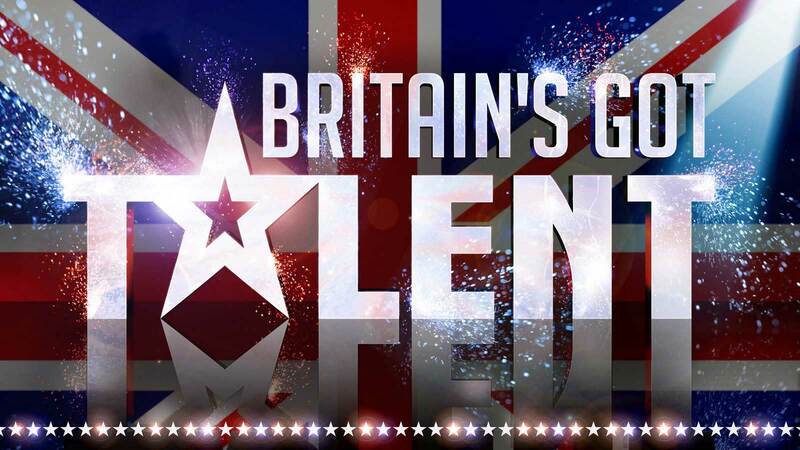 if you click on the Videos section you will be able to see Flash performing magic for the Kikuyu tribe in Kenya and also his appearance on Simon Cowell's Britain's Got Talent, where he made an 'ELEPHANT' appear for the judges... completely impromptu!!! Come and see flash perform at one of his residencies. 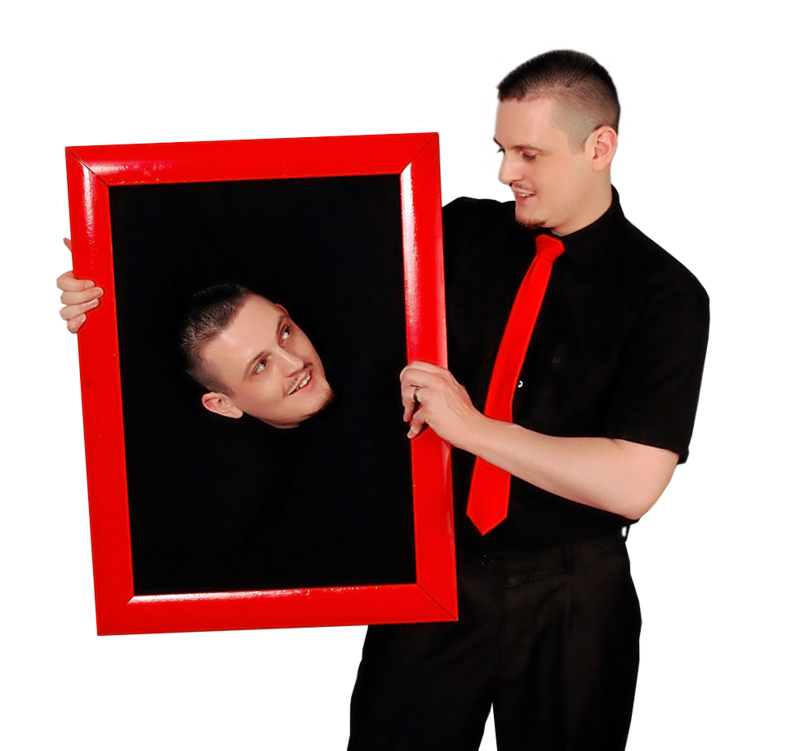 Flash will entertain you while you dine with close up magic or balloon modelling for the kids, or even adults as everyone loves balloon animals. We really enjoyed having you and have had nothing but positive reports from people about your performance. It is quite amazing that you could entertain approx 45 children for 2 hours without them wanting to take any breaks even for water or juice. We will definitely be booking you again and would recommend you 100%. Everyone really enjoyed your show. So many people commented on how impressed they were with your tricks and just thought you were a genuinely nice bloke. 5 stars just isn't enough! Top bloke and is fantastic with the kids. Balloons are absolutely amazing! Thank you very much. Thanks for a great 6th birthday party, fab magic show, games, balloons and music. Fantastic interaction with kids and parents, would highly recommend, worth every penny! Thank you. We all enjoyed watching you and I personally have given up at even wondering how you did it all! It was very very good. I've never seen anything like it. This guy is the best by far, all of the kids and adults loved every minute. Very happy and will definitely be using again. These stars should be gold. Flash you were the best party entertainer ive seen. You made her party. Did magic and balloon making at our wedding and was absolutely phenomenal. I was amazed by your magic and My little girl loved her balloon bunny too it's still alive !! heehee, thank you. We all loved your tricks and hope to see you again soon. 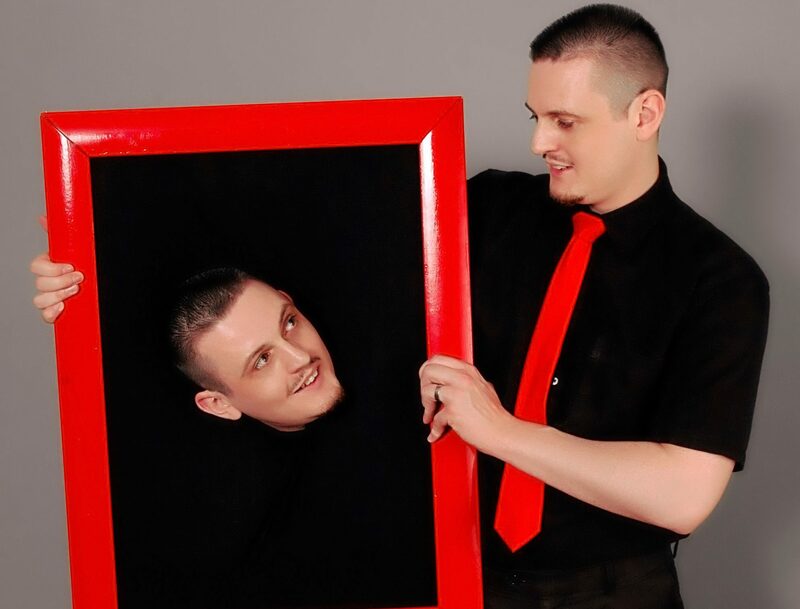 Brilliant brilliant close up magic! And the kids loved the balloons. Lovely people, amazing balloon modelling and a funny magic act. Would definitely recommend. Loved the amazing magician! thanks for a great night, well done! You are awesome, everyone needs Flash at their party! Flash was a great hit at our recent silver wedding event. You were absolutely brilliant! Definitely the highlight of the day. Apart from the getting married part of course. 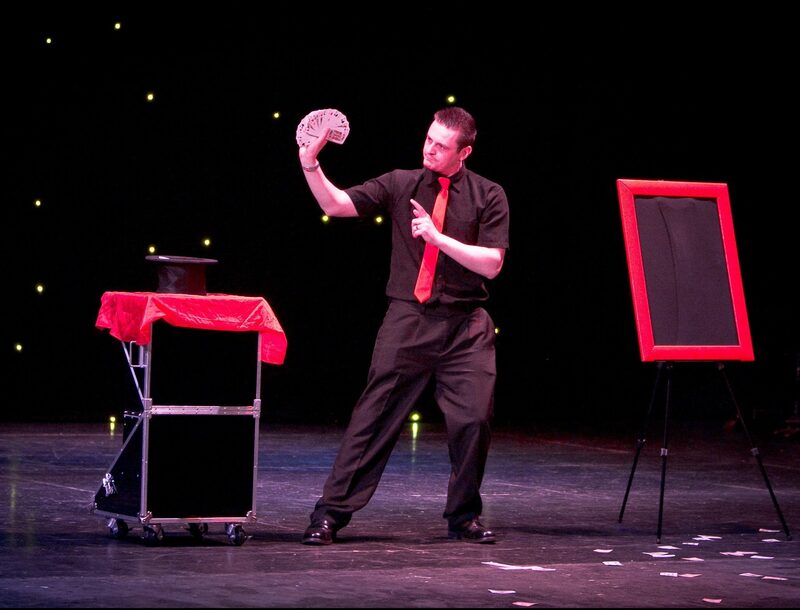 Wedding Magic, Magic show, Party games, Balloon modelling and Music. I have a choice of Wedding & Party packages available. 2. Where your event is taking place. 3. Date and time of your event. © 2017 Flash Comedy & Magic. All Rights Reserved.